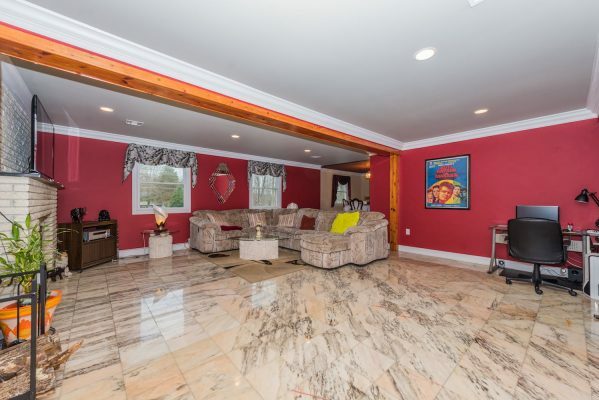 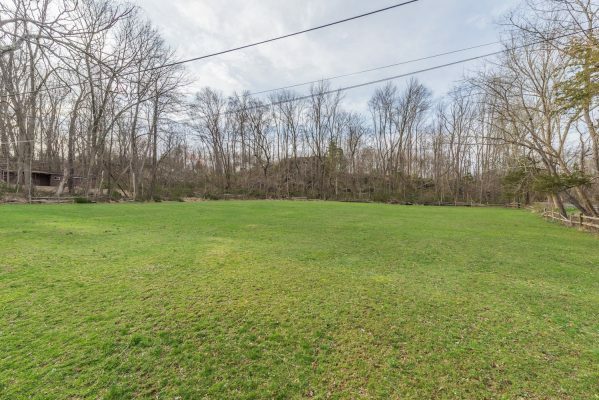 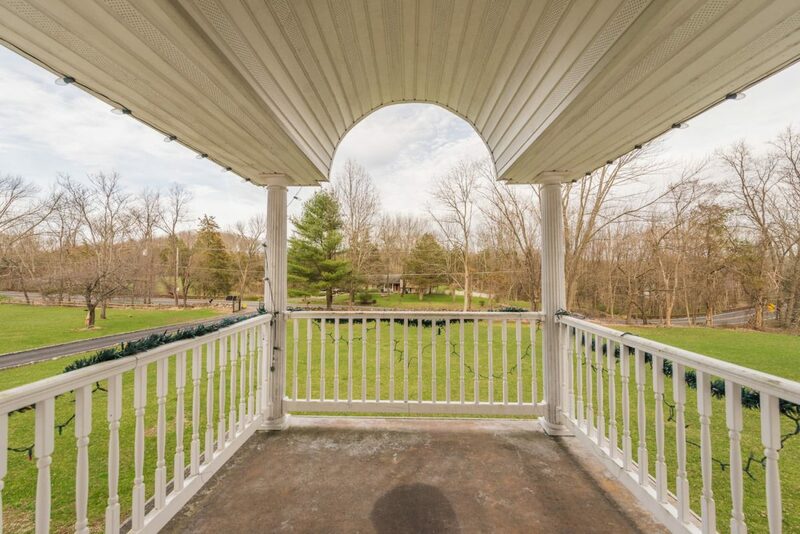 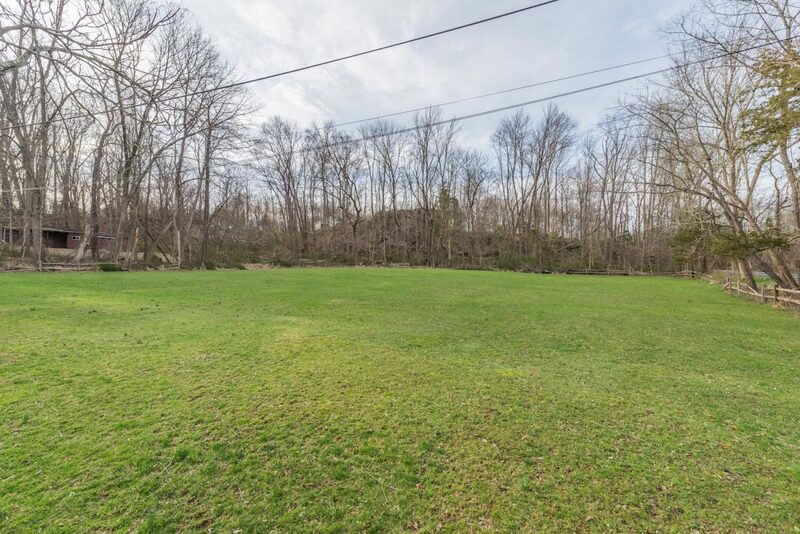 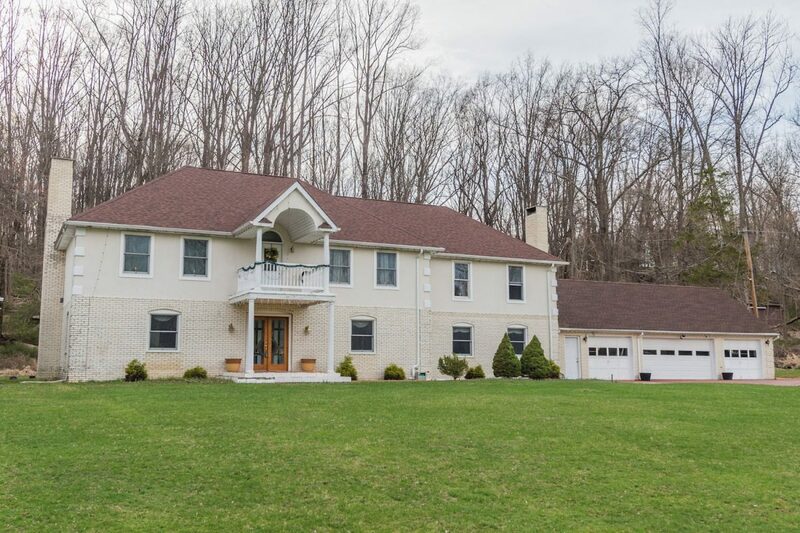 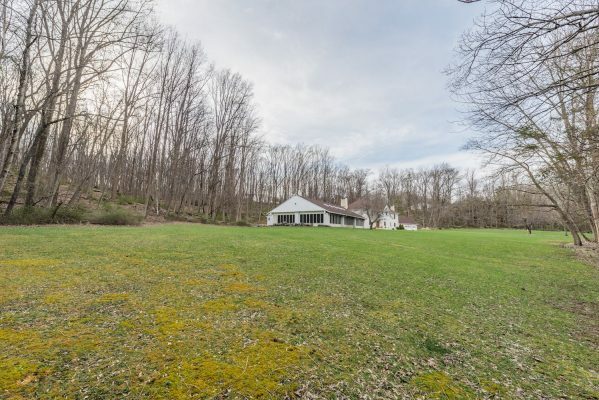 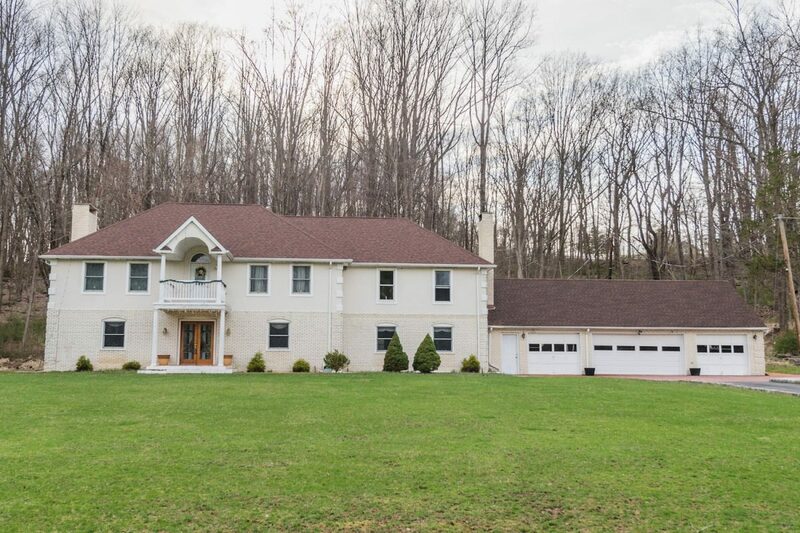 Extensively renovated Colonial on 7.2 acres! 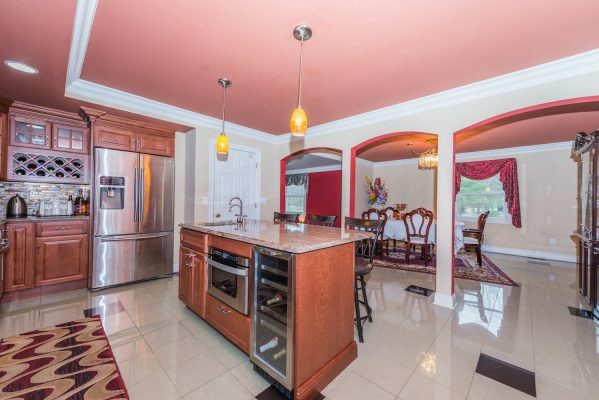 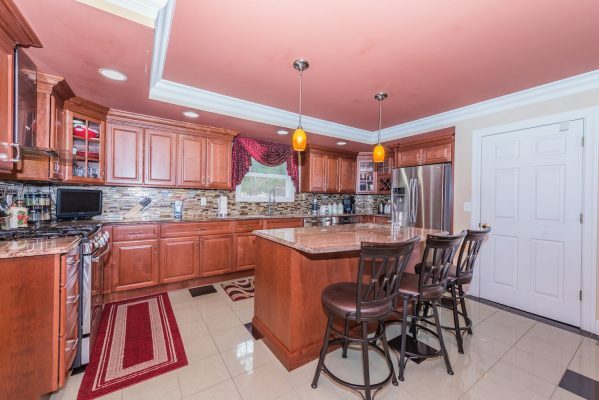 Fabulous EIK w granite counters and center island; stainless apps, cherry cabinets. 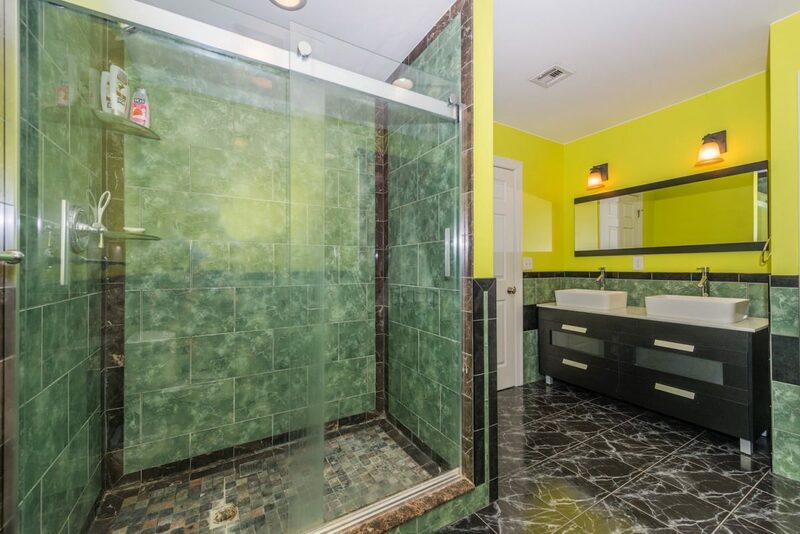 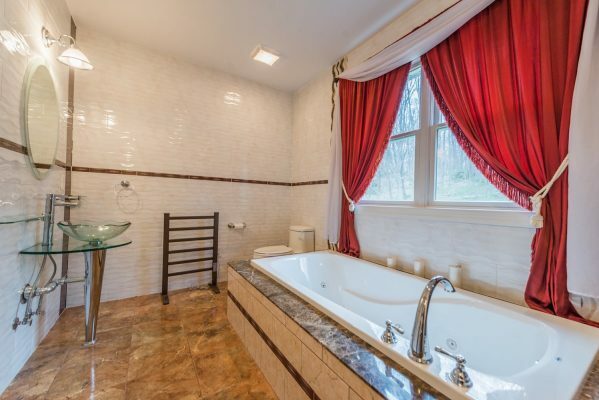 Three upgraded full baths + half bath. Heated indoor pool! 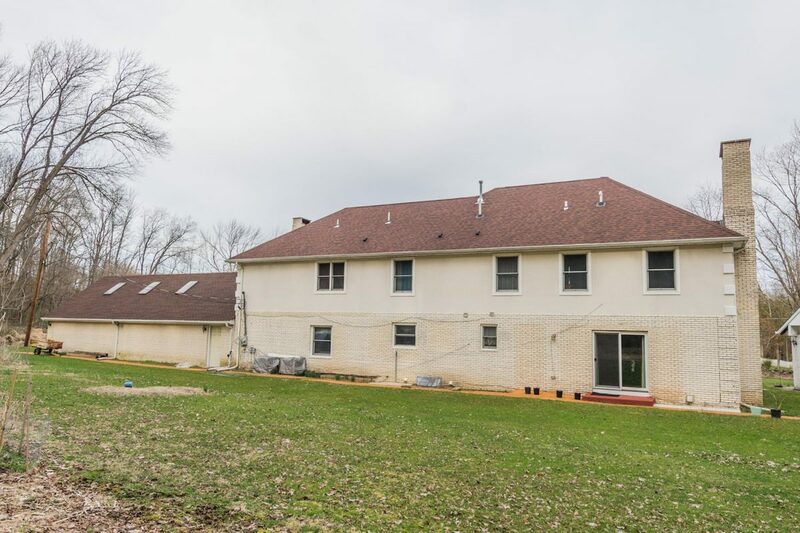 4-car garage! 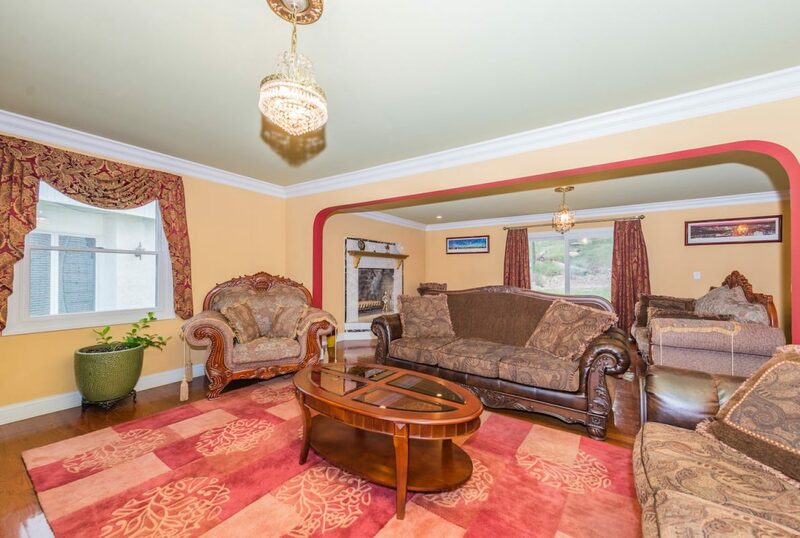 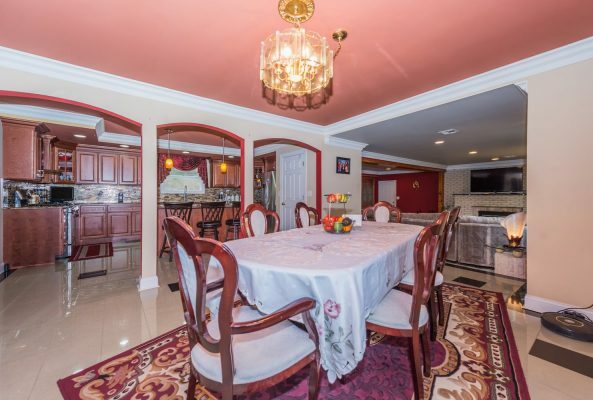 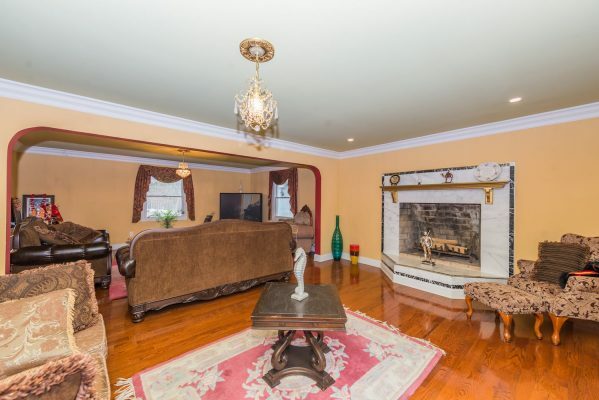 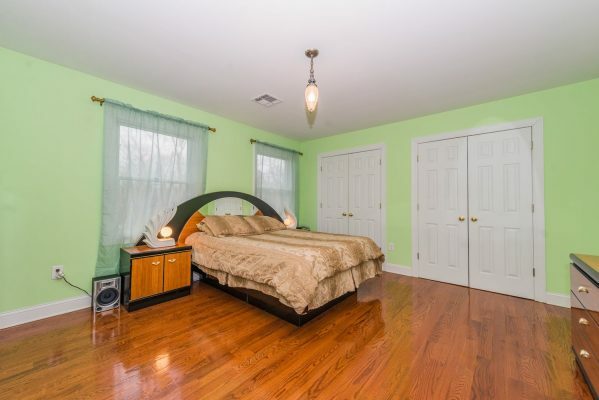 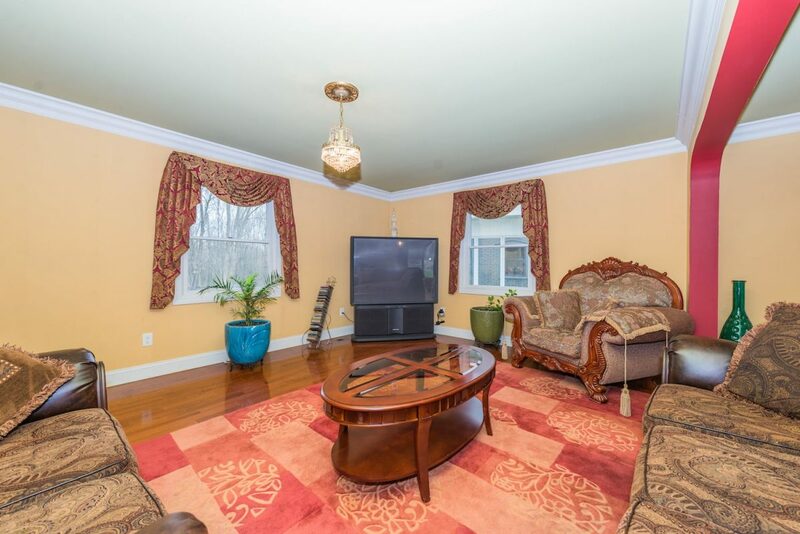 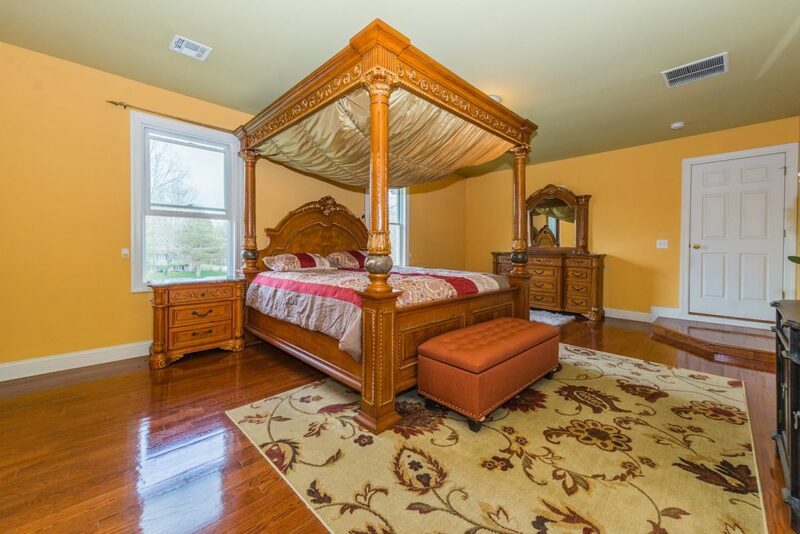 Stately Colonial featuring gleaming HW flooring in all four spacious bedrooms! 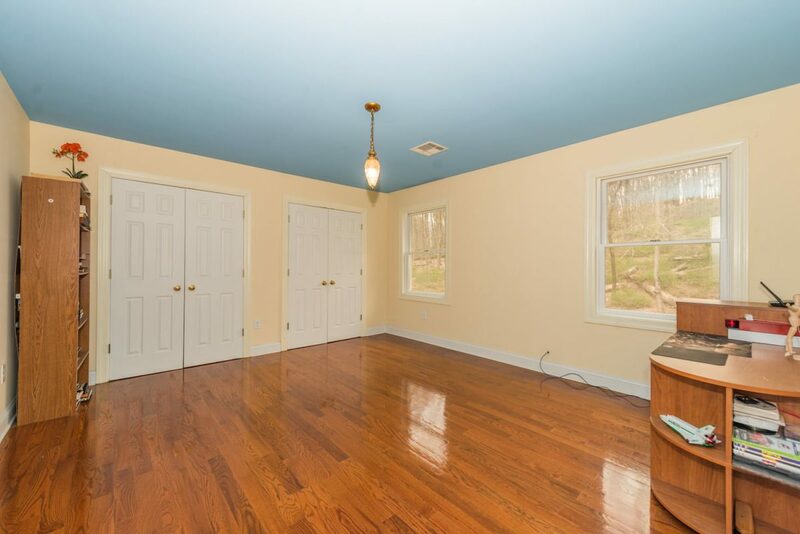 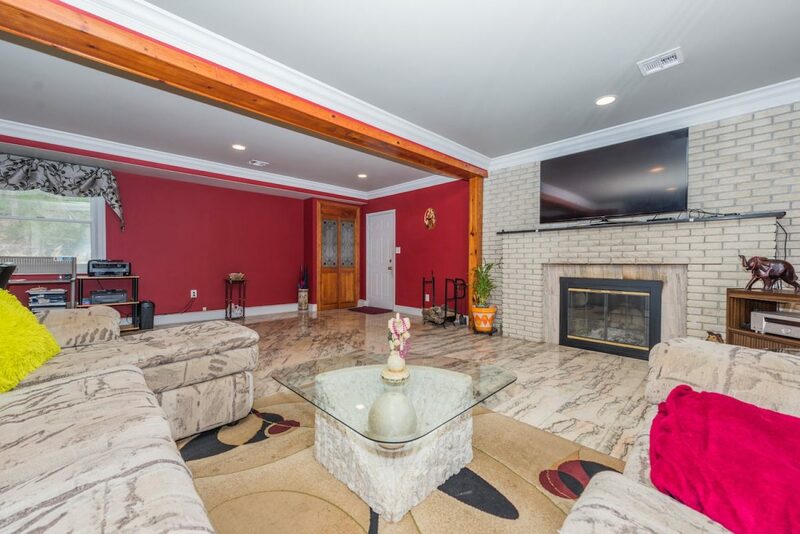 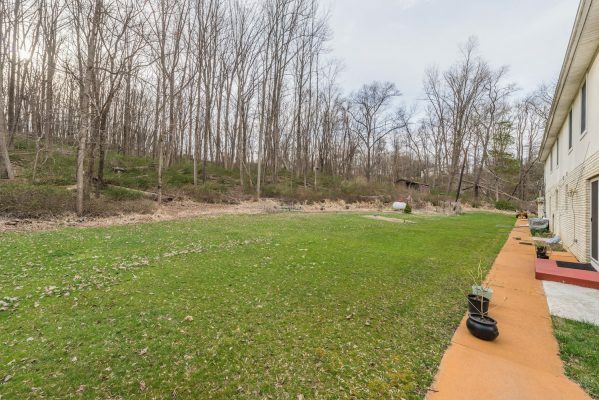 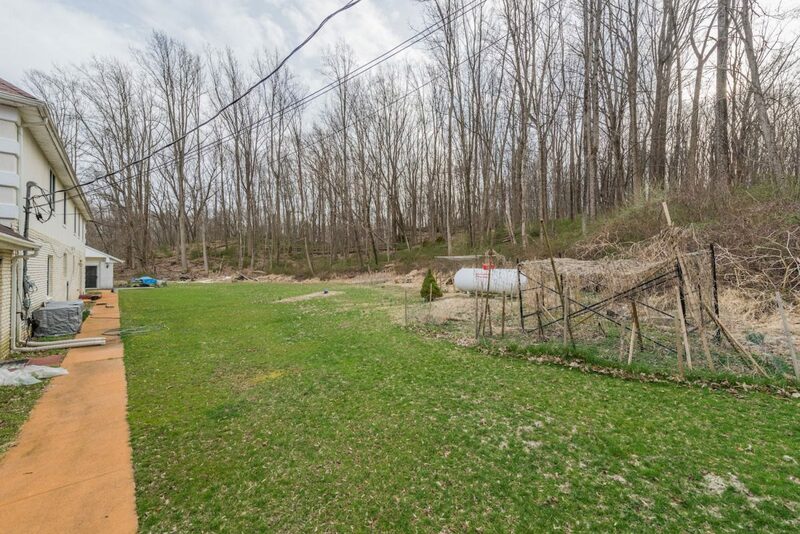 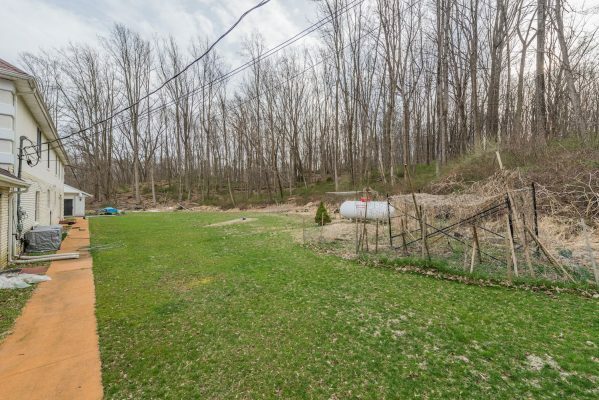 (Three-bedroom septic) LR also offers HW flooring, woodburning FP, sliders to back patio. FR w second woodburning FP, marble floor. 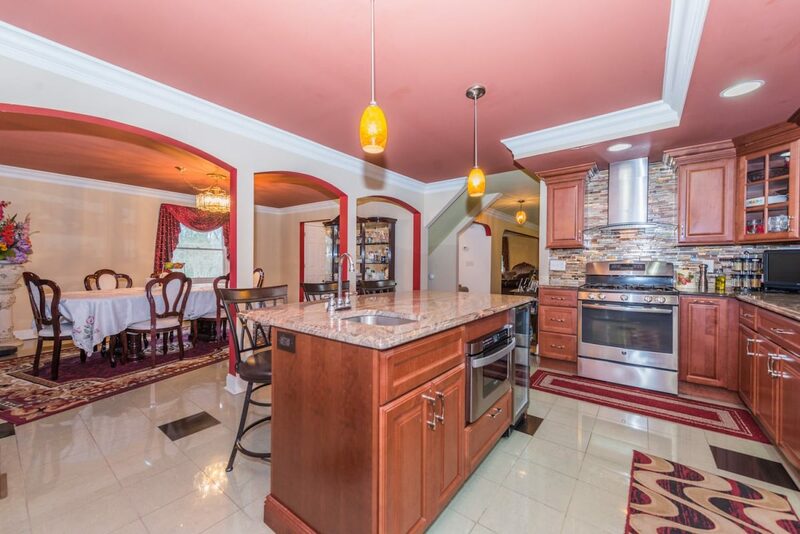 EIK w stunning granite center island breakfast bar and countertops, glass mosaic backsplash, stainless steel appliances, including two ovens. 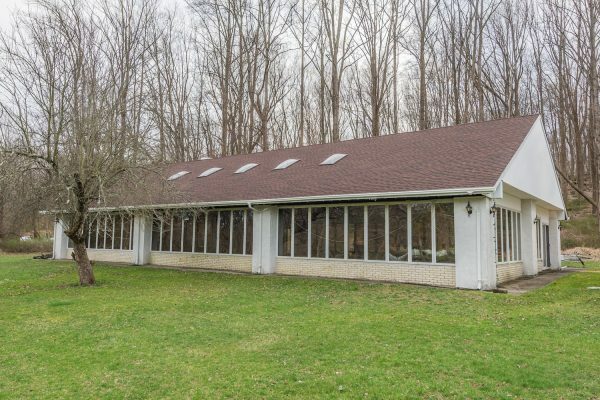 EIK and DR offer marble flooring and open floor plan! 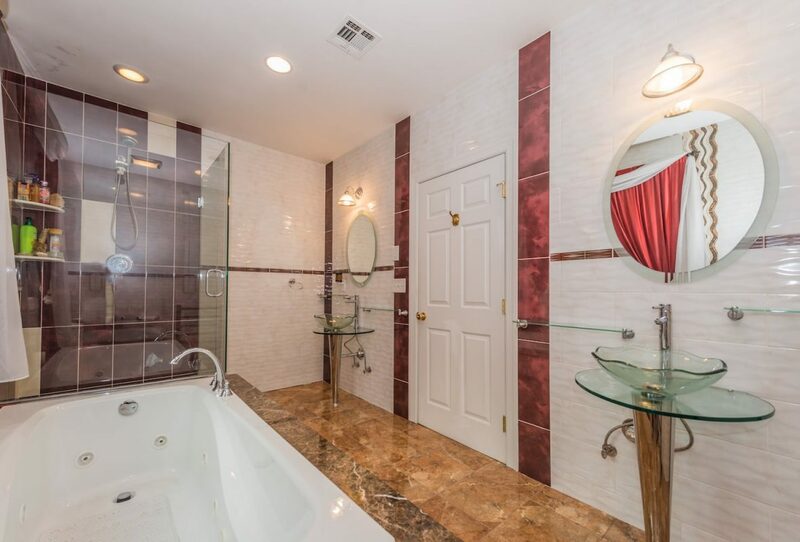 MBR suite w walk-in closet; master bath w Jacuzzi-style tub, glass-walled stall shower; ceramic tile floor and walls. 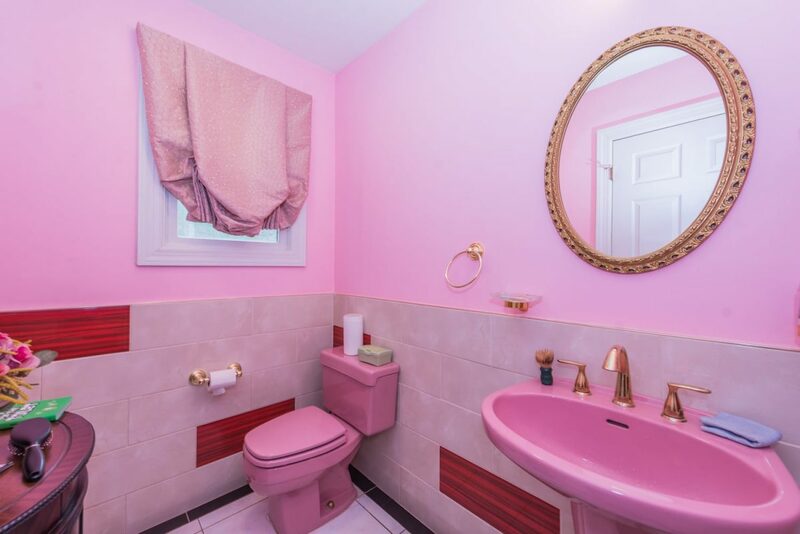 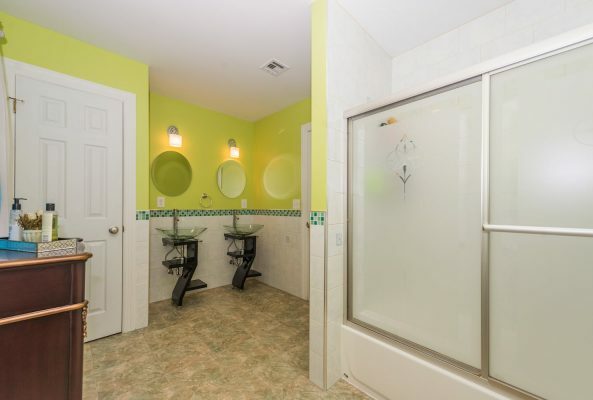 All 3 full bathrooms feature stylish double sinks. 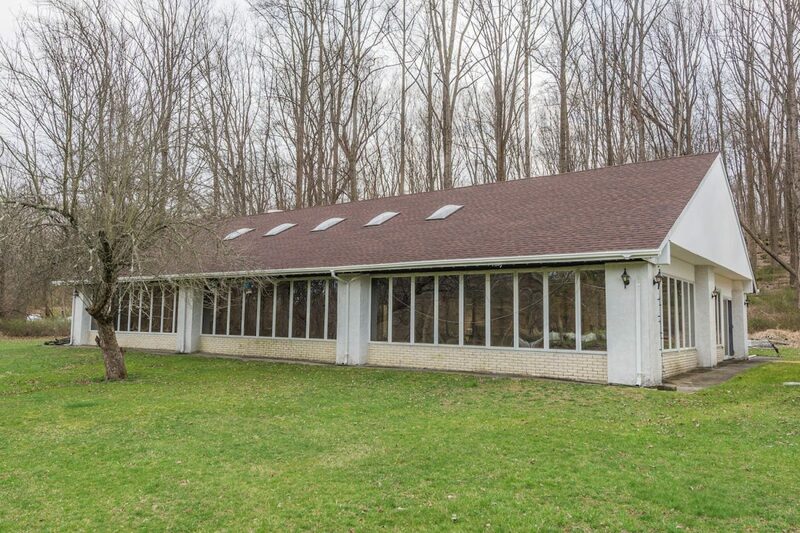 Pool house w heated pool, hot tub!